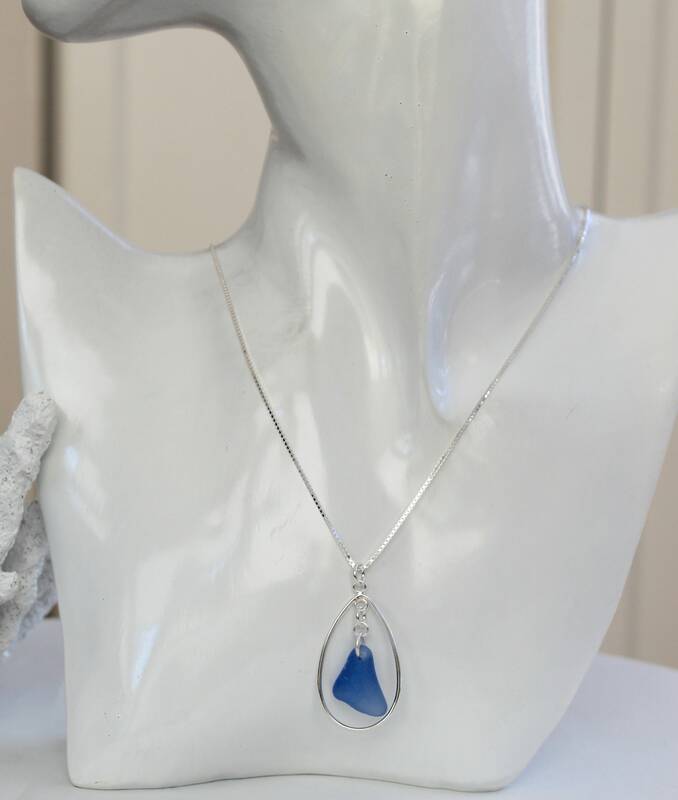 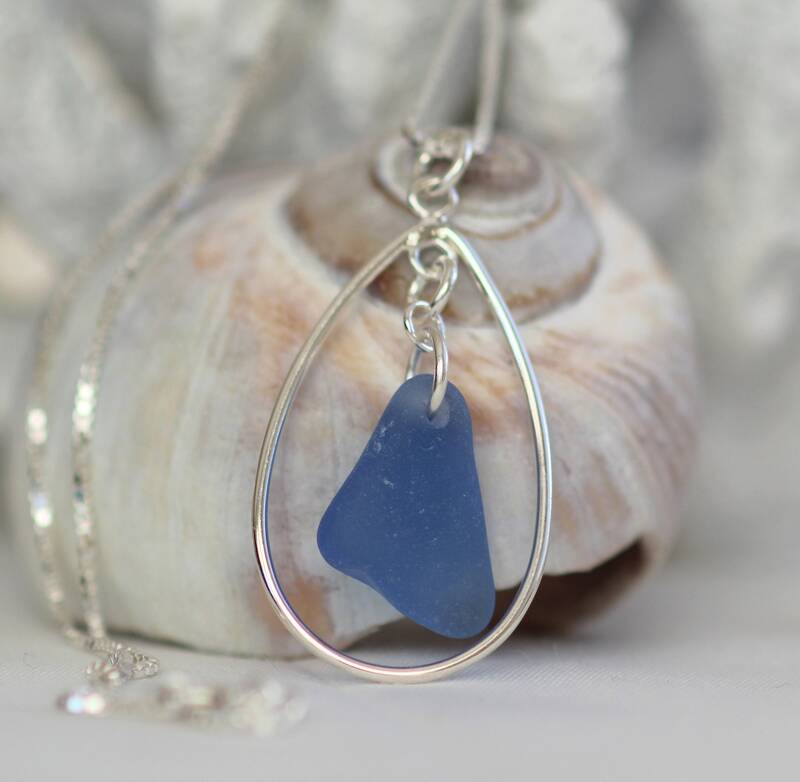 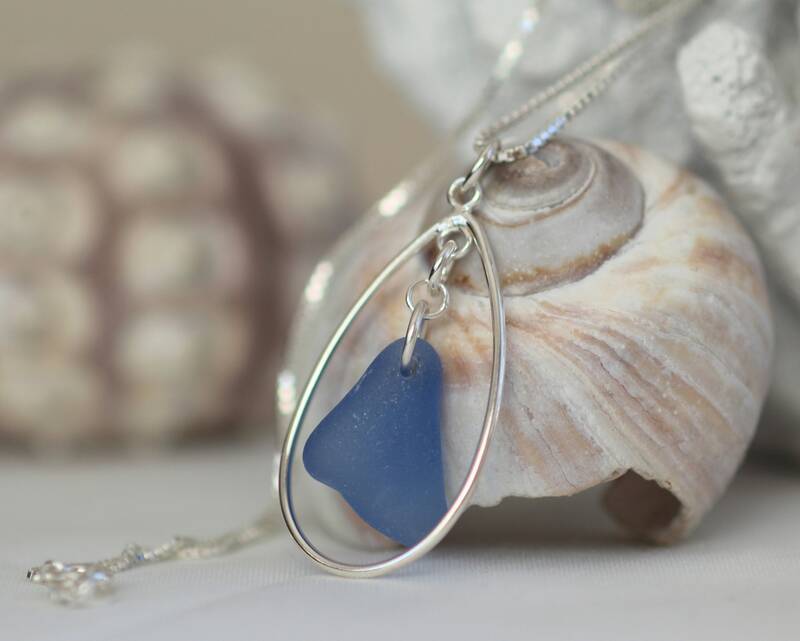 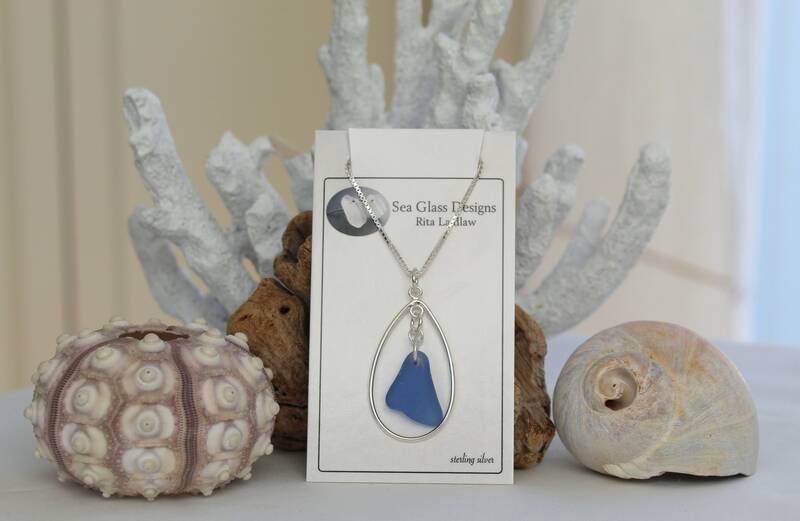 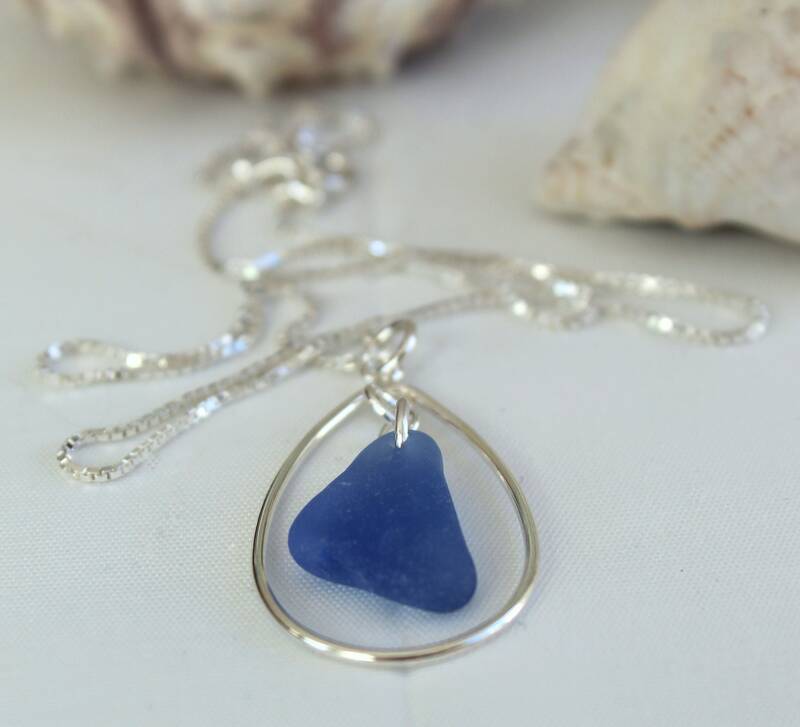 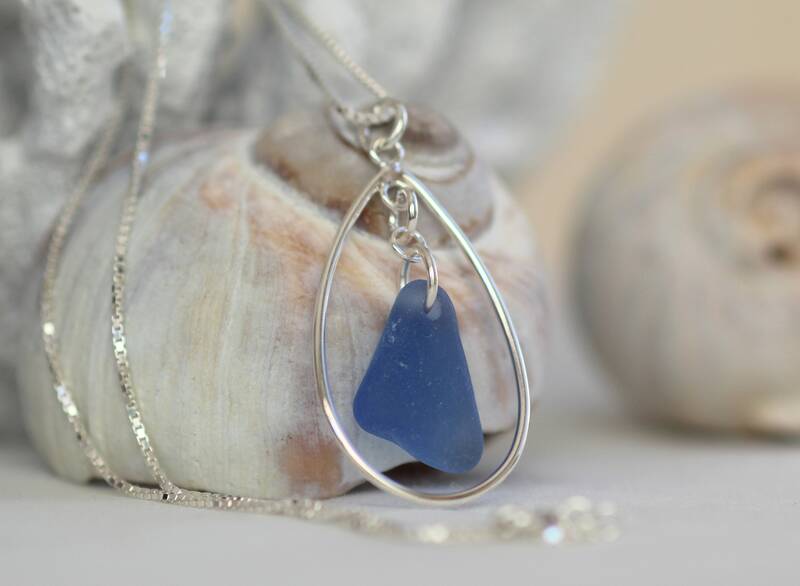 Our cornflower blue Sea Keeper beach glass necklace is crafted with a drop of genuine sea glass, framed in a sterling silver teardrop. 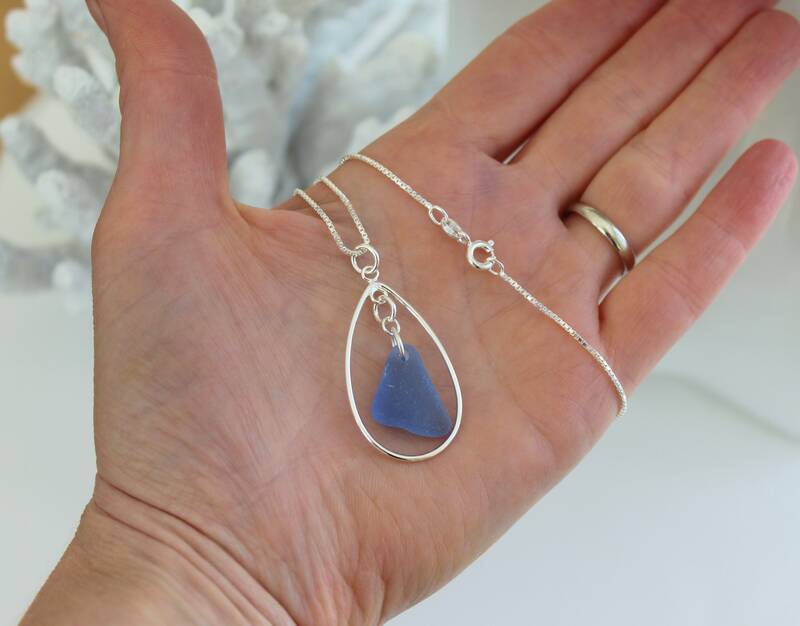 The pendant measures 1 5/8 inches in length and comes on your choice of sterling silver box chain, simple and lovely. 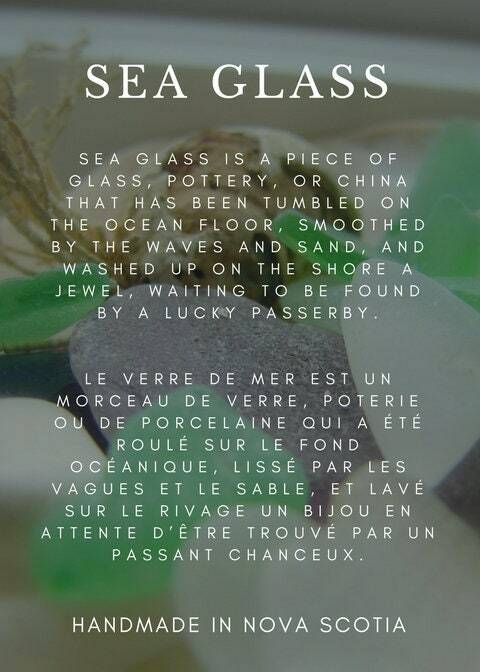 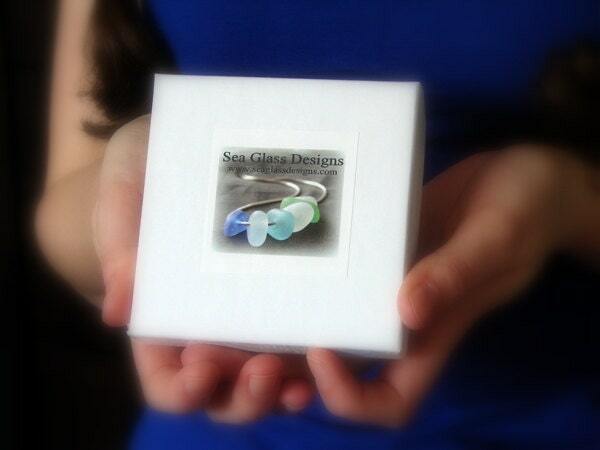 Our jewelry will be shipped in an eco friendly jewelry box with the Sea Glass Story on the inside lid, ready for gift giving. 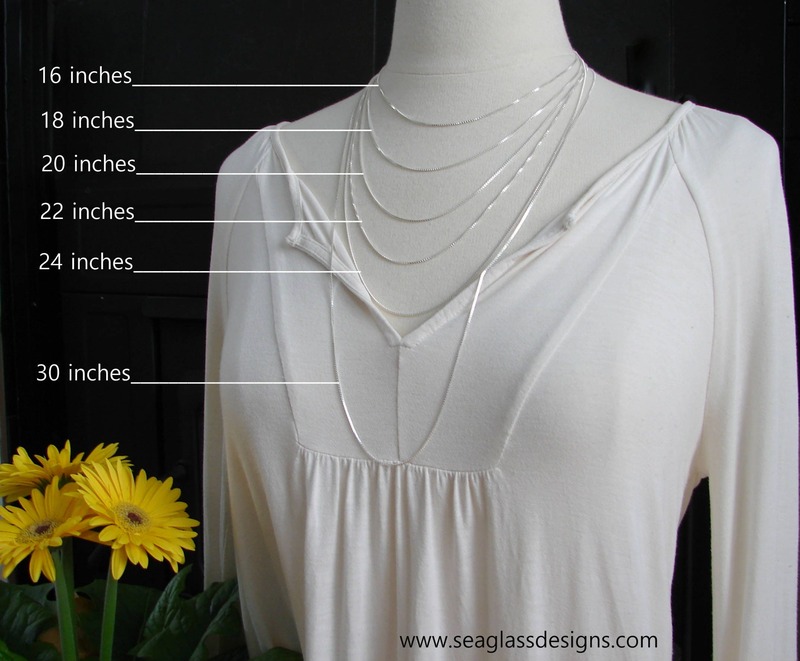 You will also receive s silver polishing cloth to help keep your necklace bright for years to come.